When you create an app, or someone shares an app with you, you can run that app on Windows, iOS, Android, or in a web browser. In this topic, you'll learn how to run a canvas or model-driven app in a web browser from the Dynamics 365 Home page. A PowerApps license. This is available with a PowerApps plan, such as the PowerApps Plan 2 trial, or any of the Microsoft Office 365 or Dynamics 365 plans that include PowerApps. Access to an app that you built or that someone else built and shared with you. Access to a supported web browser and operating system. 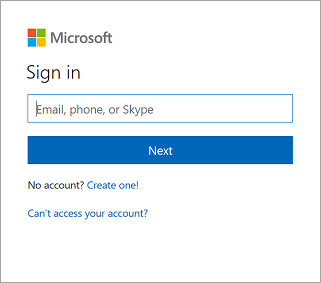 Sign in to Dynamics 365 at https://home.dynamics.com. The Home page may show several types of business apps, but you can find a specific app by typing part of its name in the search box. You can also filter the list to show only apps created by a specific source, such as PowerApps. To do this, click or tap Filter and then select the source. If you've recently installed the app, it might not immediately appear in the list of apps. Click or tap Sync to show all your apps. This process may take up to a minute. After you find an app, you can pin it to the task pane for easier access. 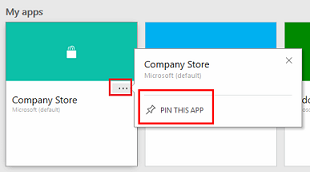 To pin an app, click or tap the ellipsis (...) on the app tile, and then click or tap Pin this app. To run the pinned app from the task pane, click or tap Dynamics 365 in the upper-left corner, locate the app under My apps, and then click or tap it. You can save an app's URL as a bookmark in your browser and run it by selecting the bookmark, or you can send a URL as a link through email. If someone else created an app and shared it with you in an email, you can run the app by clicking or tapping the link in the email. 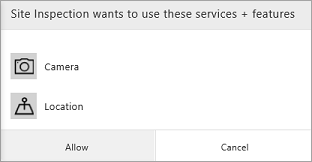 When running an app using a URL, you may be prompted to sign in using your Azure Active Directory credentials. If an app requires a connection to a data source or permission to use the device's capabilities (such as the camera or location services), you must give consent before you can use the app. Typically, you're prompted only the first time. 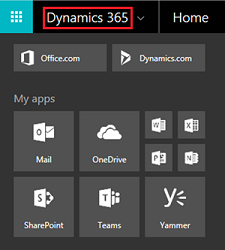 To close an app, sign out of the Dynamics 365 Home page, or open another app.